$100,000.00 value! Win a luxurious villa or suite at three US hotels – Nobu Ryokan Malibu, Nobu Hotel Miami Beach and Nobu Hotel Caesar Palace. 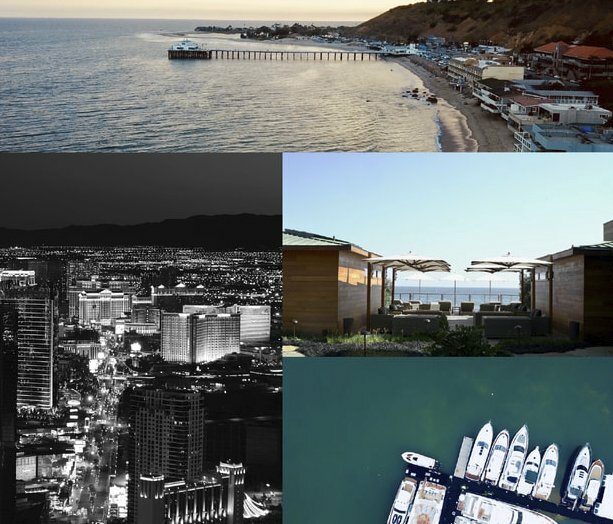 -First-class one-way air flights from either Los Angeles or Las Vegas to Los Angeles or Las Vegas for two guests.